South Carolina’s chief prosecutor says the state shouldn’t have to pay legal fees for a couple who challenged the state’s gay marriage ban. 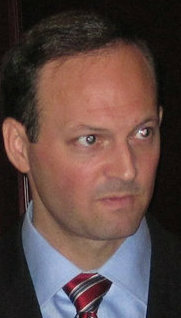 Attorney General Alan Wilson says in papers filed Wednesday he was merely defending the law of the land as it stood before the U.S. Supreme Court issued its ruling on gay marriage in late June. Attorneys for Colleen Condon and her partner Nichols Bleckley sued last year to get a marriage license. They have asked to be reimbursed $153,000 in legal costs. A second couple is also asking to be reimbursed $92K.